Starting up, managing change or losing funding, Astor Financial Services can help you make the most of the moment you are in. Our team will help you structure and administer benefits plans and understand legal requirements all while being tax and cash flow efficient. 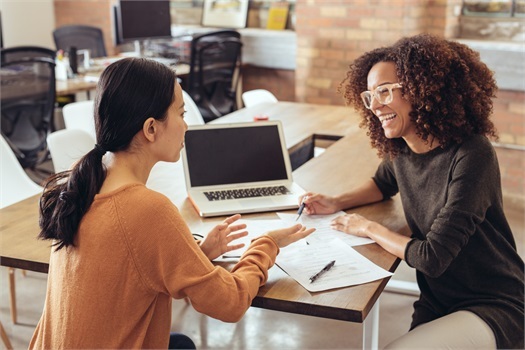 Not only do we provide guidance for you, we also help individual employees navigate the financial decisions surrounding onboarding and downsizing. Contact us today to schedule time to discuss your business needs.